Shiori Higuchi (Miho Nakanishi) works at a town hall in Yakushima Island. She is in charge of a plan to hold a concert for the famous Tokyo Wind Orchestra. 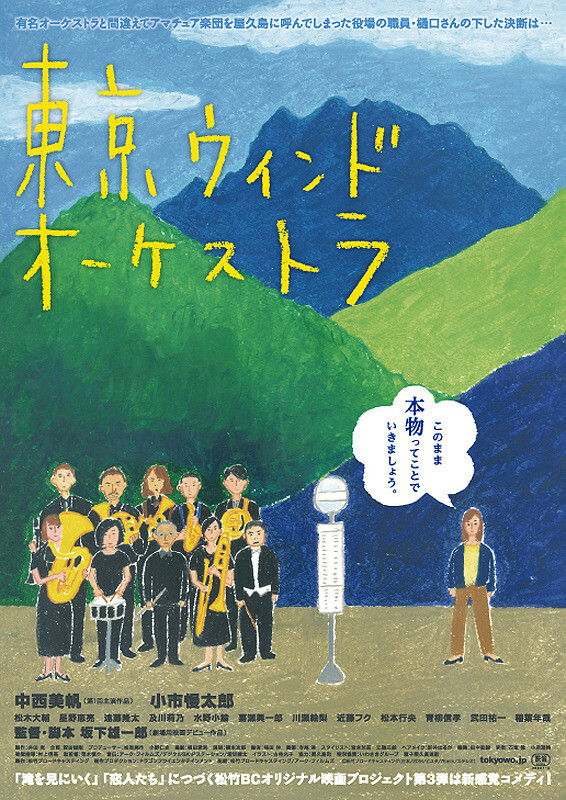 10 members of the orchestra from Tokyo arrive on Yakushima Island, but they are not from the famous Tokyo Wind Orchestra. The group are from an amateur orchestra with a similar name to the Tokyo Wind Orchestra. 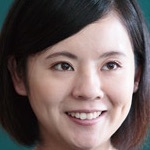 It turns out, Shiori Higuchi mistakenly called the wrong orchestra! Shiori Higuchi realizes her mistake, but decides to go on. The members of the amateur orchestra act like they are the real Tokyo Wind Orchestra.